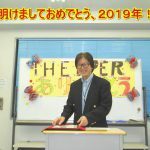 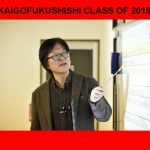 DO YOU WANT TO TAKE 2020 KAIGOFUKUSHISHI EXAM? 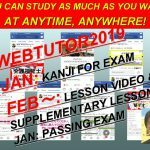 WHY DON’T YOU START PREP STUDY NOW WITH EXAM KANJI TO SPEED UP AND ENHANCE YOUR UNDERSTANDING OF REGULAR LESSON VIDEOS IN FEBRUARY ONWARDS? 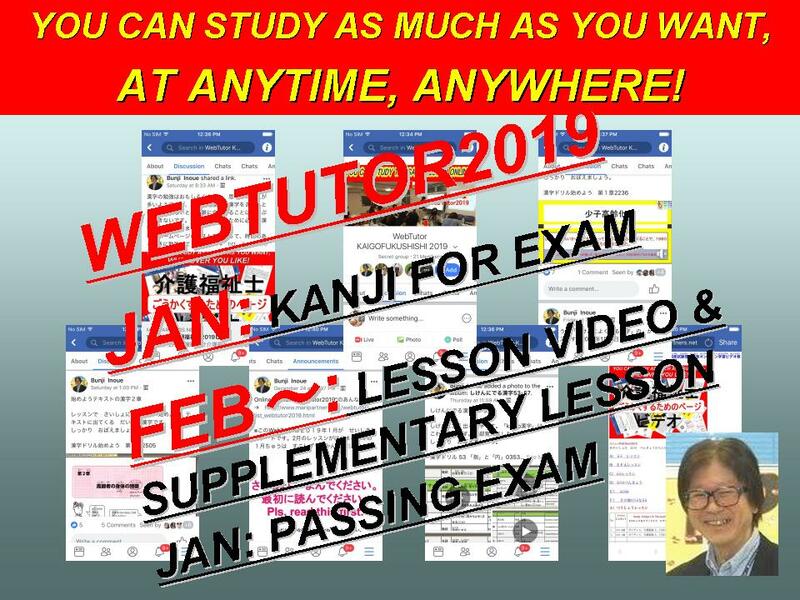 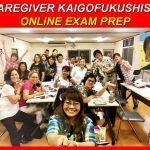 WebTutor2019 online lesson for Kaigofukushishi is as follows. 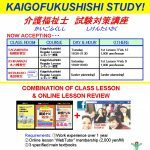 Application Form: Select which course you want to apply in the form. 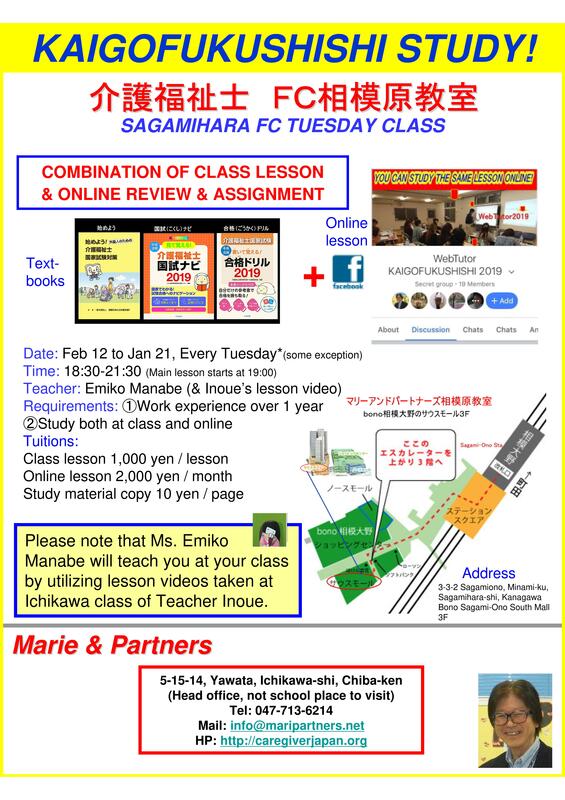 Please make it sure that you get the 3 textbooks listed below for your lesson. 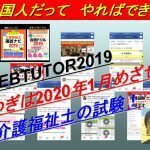 These textbooks may be out of stock around March to June. 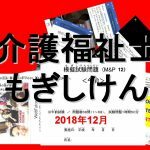 So, if you want them, it’s better to buy them as soon as possible. 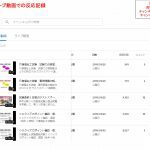 You can buy it directly from their website. 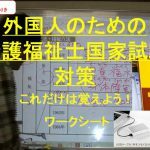 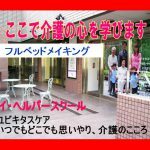 Go to this page and click 「カートへ入れる」, and input your personal data. 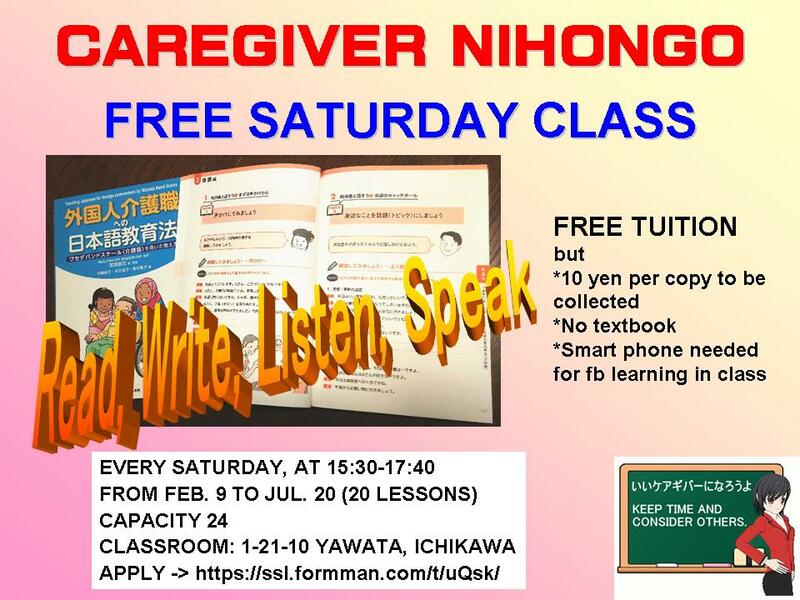 If you want, check the details below and apply for it via web form. 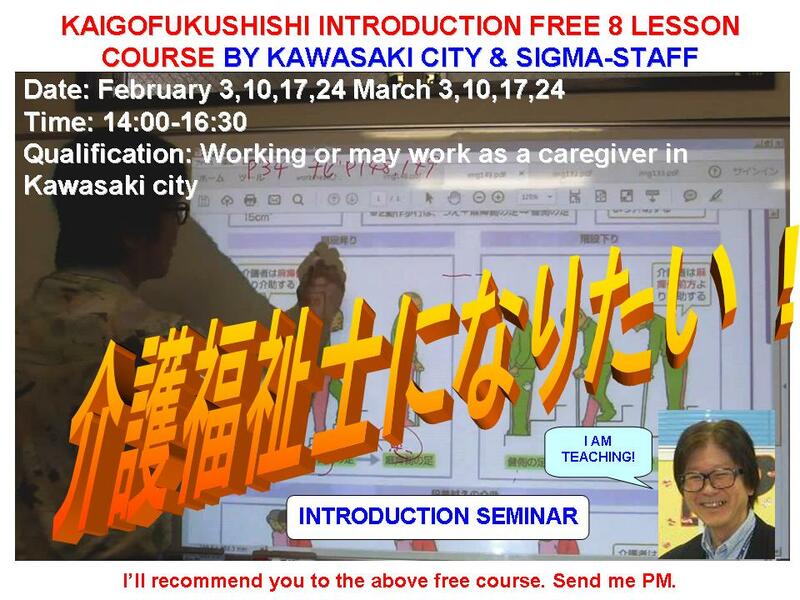 It’s all free for people living in or near Kawasaki city. 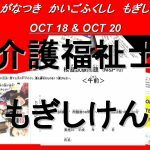 If you want to join, send us PM. 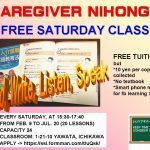 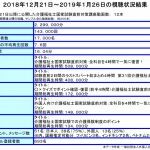 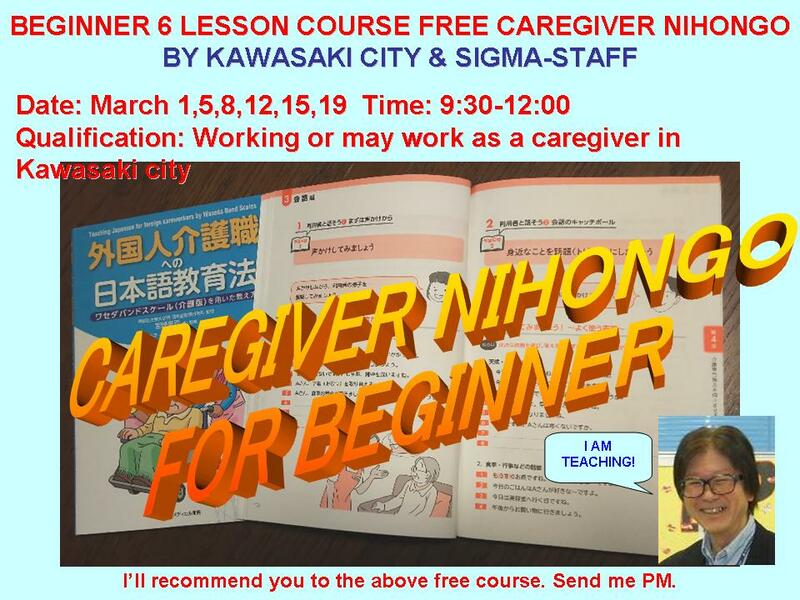 I will take care of your registration on behalf of Sigma-Staff who are operating these free courses for non-Japanese residents. 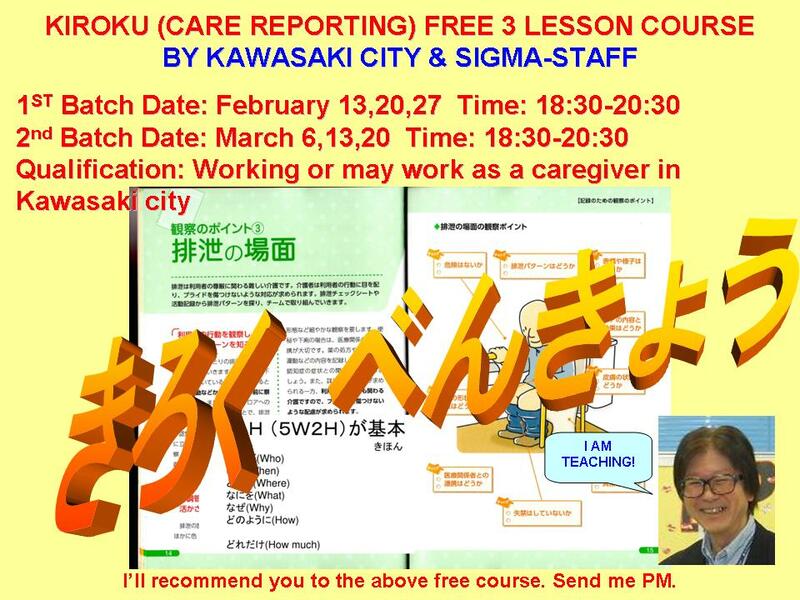 There are 2 same courses.